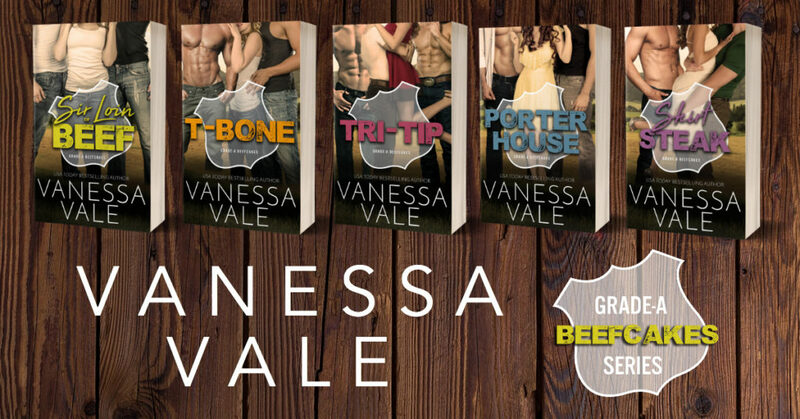 T-Bone by Vanessa Vale is coming soon on NOVEMBER 15th! Tucker Duke is a cattle rancher, but they don’t call him T-Bone because of his steaks. And Colton Ridge? The two of them will give Ava Wilde a double helping of…big beef.